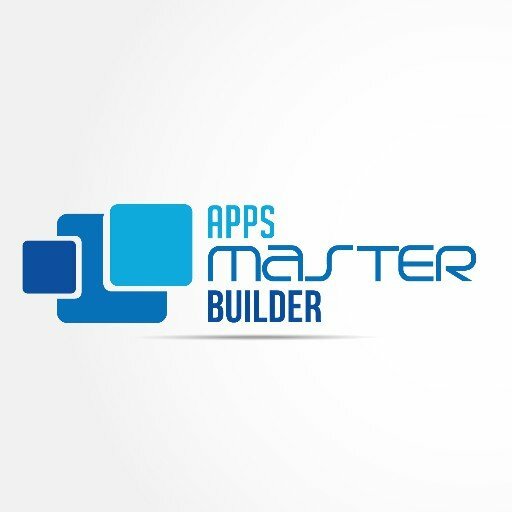 Congratulations for your decision to sign up with our AMB CMS App Builder. Please follow up the steps below for your sign up and activation of sign up. Please Sign Up With Our Server. Please click on sign up & fill all details. Please ensure you have tick and agree the terms & conditions. Please use an email where you will be able to received sign up details. Please ensure you received email confirming successful sign up. Some browsers & laptop do have issues on signing up. If you yet received an email, it means your sign up is not successful. Please sign up again. Using another browser is something that can be done to resolves this issue. Upon successful sign up, please proceed to step 2 & 3. Please Make Payment For Your Account Activation. Please send form for server account activation. We will activate within 24 to 48 hours of form submission. If you have yet received email of server activation. Please send whatsaap message.